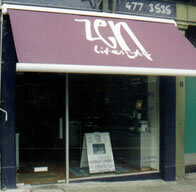 Alba Blinds stock all makes and models of commercial awnings, from standard sizes up to 6 meters. 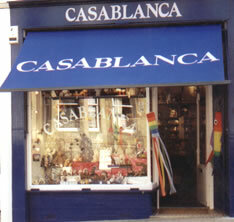 We offer a full signwriting and graphics service to the tailor your awning to your site and company logo. 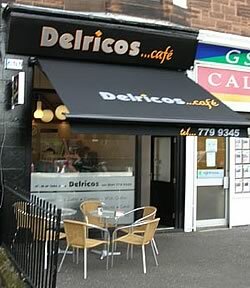 Alba Blinds can produce a wide avriety of commercial canopies to meet all needs and tastes. 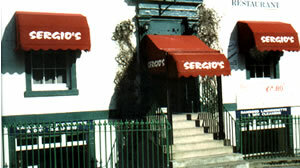 All canopies can be either permanent or retractable with pulley gears or electric operation. 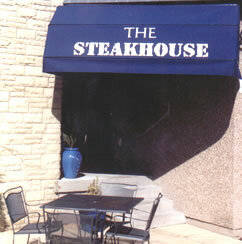 We provide a full signwriting service to give your canopy that indivcidual touch. Vinyl lettering is available for suitable materials. much in demand due to planning restrictions in some areas. 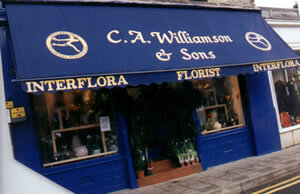 We produce a full range of shop blinds to suit any business or building. The traditional shop blind comes into its own in areas prone to high winds as this design copes very well in windy conditions.